DCU Reminiscence Theatre Workshop - SOLD OUT! We are delighted to welcome Karen Meenan to the DCU All Hallows Campus in March to facilitate a Reminiscence Theatre Workshop. Following her mother's death in 2016, Karen did a BA in Drama and spent a year studying how to bring Reminiscence Theatre to Ireland, creating the opportunity for people to write their own stories and writing plays about their own lives. She founded Making Hay Theatre in Sep 2017 – since then has written two plays ‘We Were All Young Once’ and ‘A Play with Me in it’. 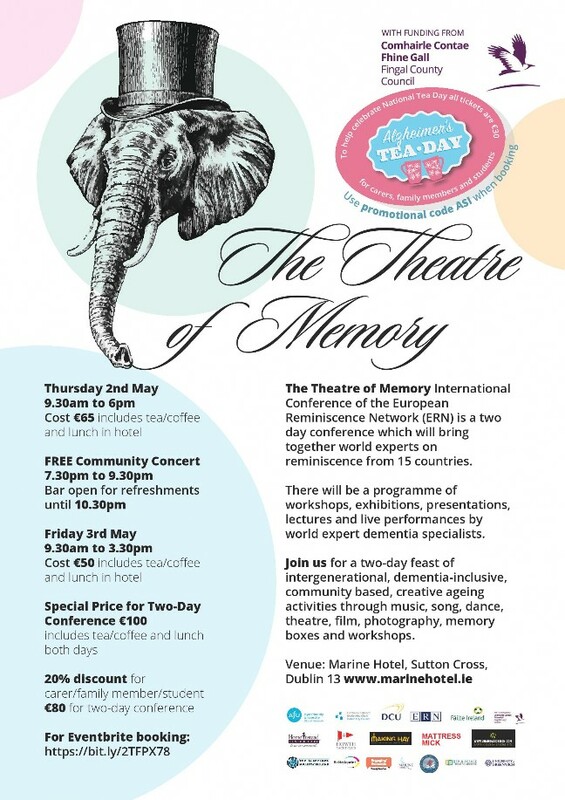 She is currently doing a series of reminiscence workshops in Navan Alzheimer’s Day Centre and co-creating a new play called ‘The Magic Navan Carpet’. The Sonas apc Conference was held on Monday 16th and Tuesday 17th April in The Helix, DCU, Glasnevin. 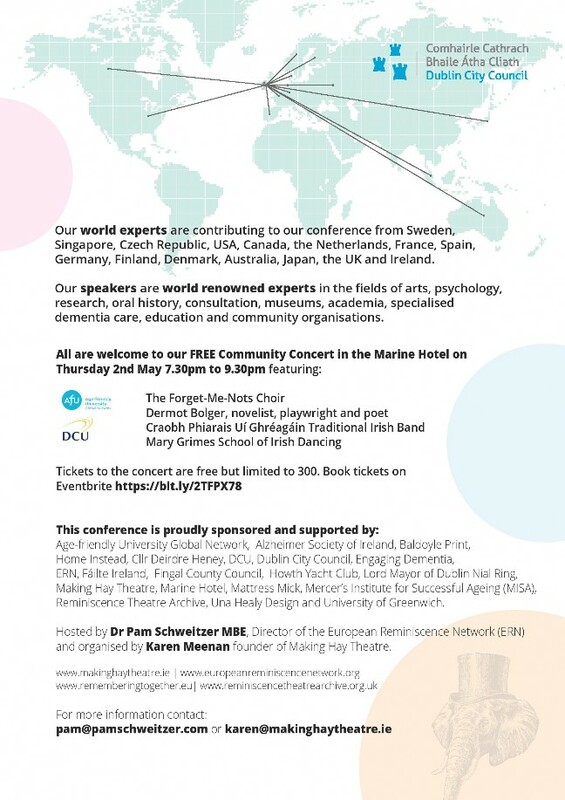 Karen Meenan presented a workshop on ‘Finding the Fun in Dementia – Reminiscence as a positive way to enrich the lives of those affected by memory loss’ on Tuesday 17th at 1.45 to 4.45pm. More details can be found on www.sonasapc.ie. Finding the Fun in Dementia – Reminiscence as a positive way to enrich the lives of those affected by memory loss; David Savill, Artistic Director, Age Exchange UK, Reminiscence Arts in Dementia Care: Impact on Quality of Life; Karen Watchman, Senior Lecturer Faculty of Health Sciences and Sport, University of Stirling, Football focused reminiscence in dementia care: Impact on quality of life. 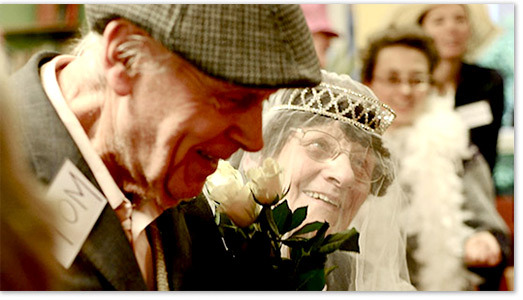 Making Hay Theatre is honoured and delighted to be chosen as the first Ireland member of the European Reminiscence Network (ERN). Dublin has been chosen as the host city for the next ERN Conference from 1st to 4th May 2019. If you are interested in finding out more details about this conference, please contact Karen Meenan. 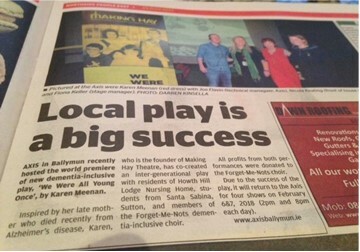 Karen Meenan, founder of Making Hay Theatre, talks to Noel McGuinness about the play “We Were All Young Once” which is returning to Axis on Tuesday 6 and Wednesday 7 February 2018 (four shows 2pm and 8pm daily). 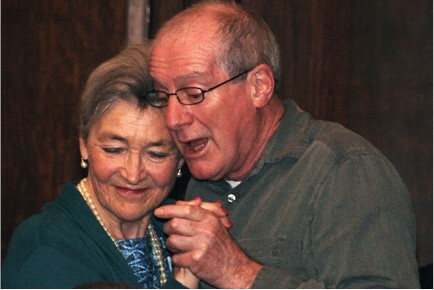 The idea for the play started last year with residents of Howth Hill Lodge nursing home. Reminiscence workshops took place with members of the “Forget-Me-Nots” dementia-inclusive choir and teenagers from Santa Sabina School. The result is an inter-generational play which has sensory stimuli and is suitable for people of all ages – especially Grandparents and Teenagers! This show sold out with a waiting list for tickets in November – book early for tickets Axis Ballymun 01 883 2100 or online at www.axisballymun.ie.